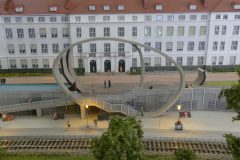 “Wachau” is the name of the Danube valley between Melk (respectively Emmersdorf on the Northern riverside) and my hometown Krems in Austria. 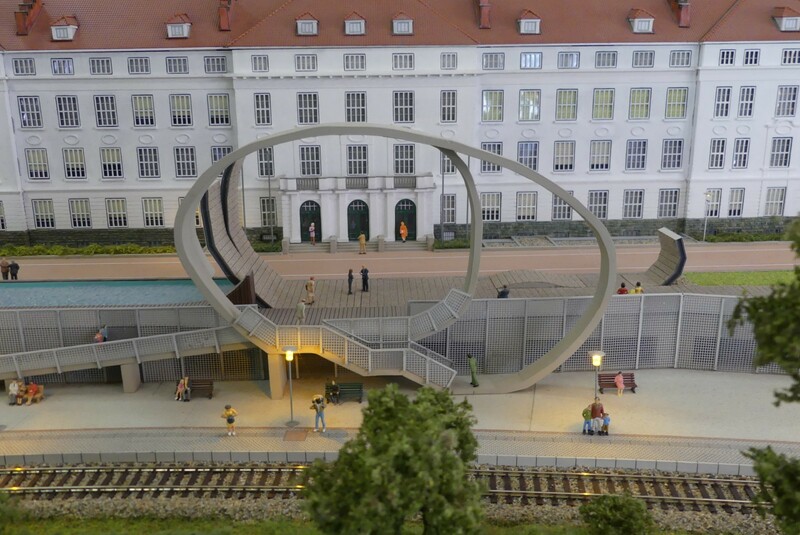 In 1909, a railway between Emmersdorf and Krems was opened, the Wachaubahn. 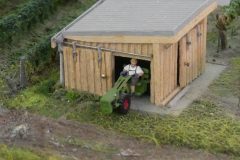 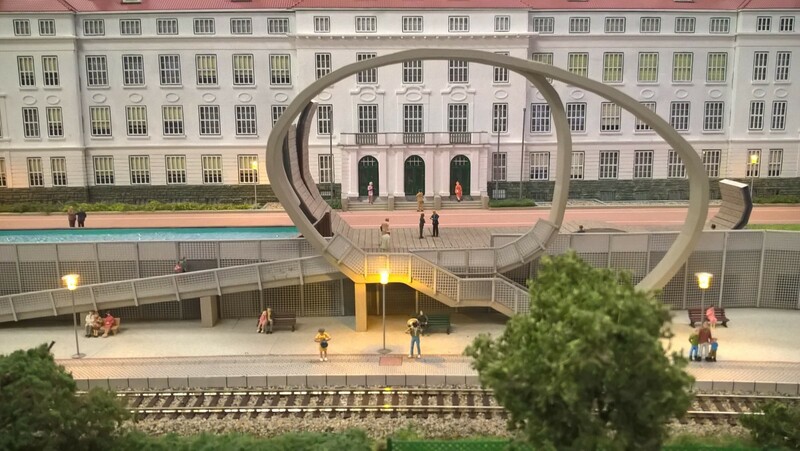 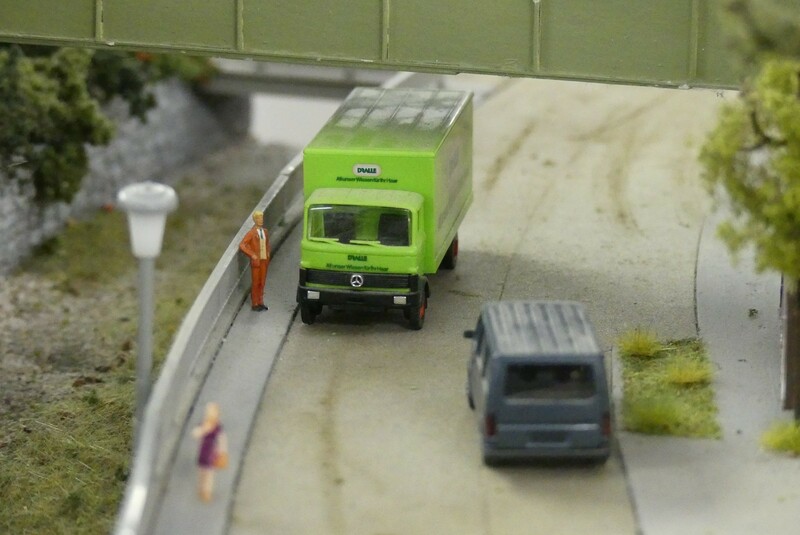 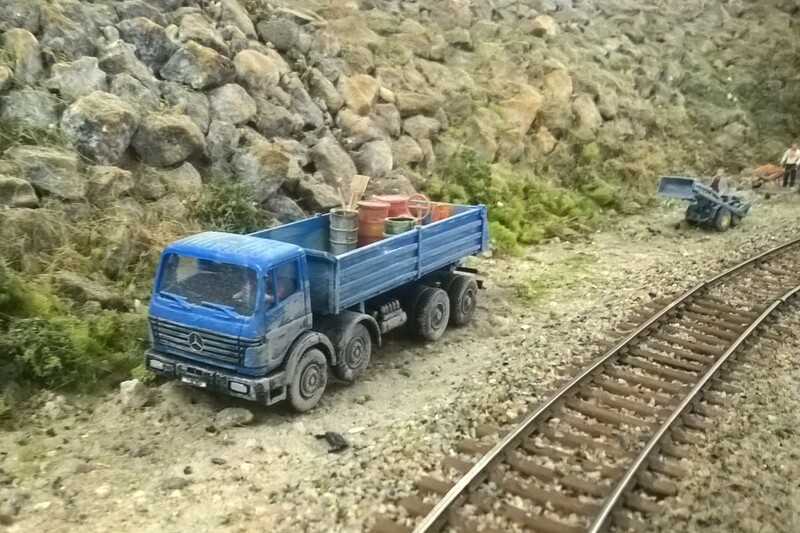 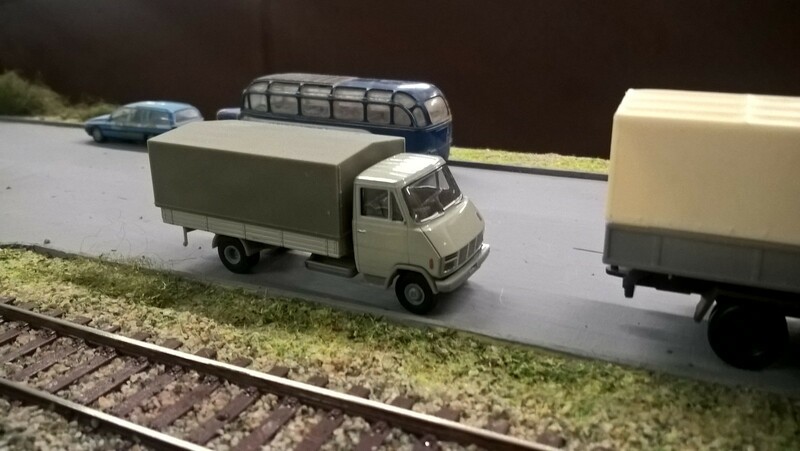 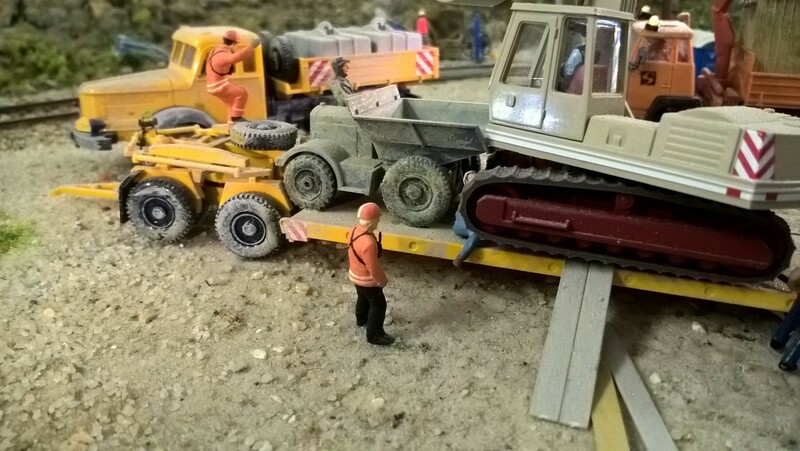 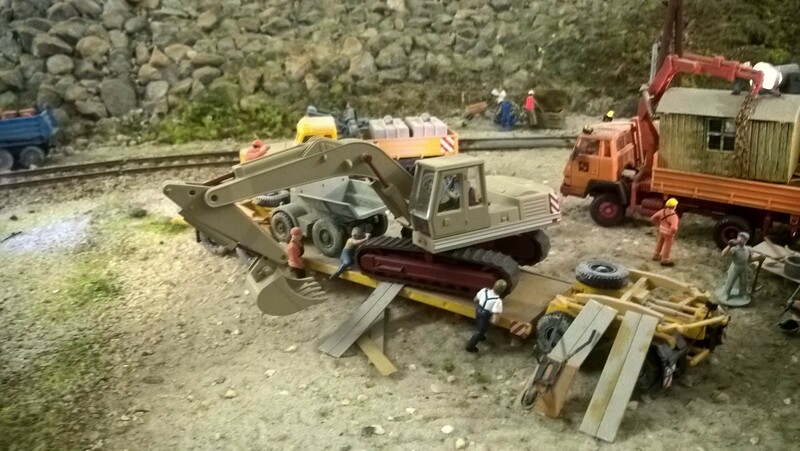 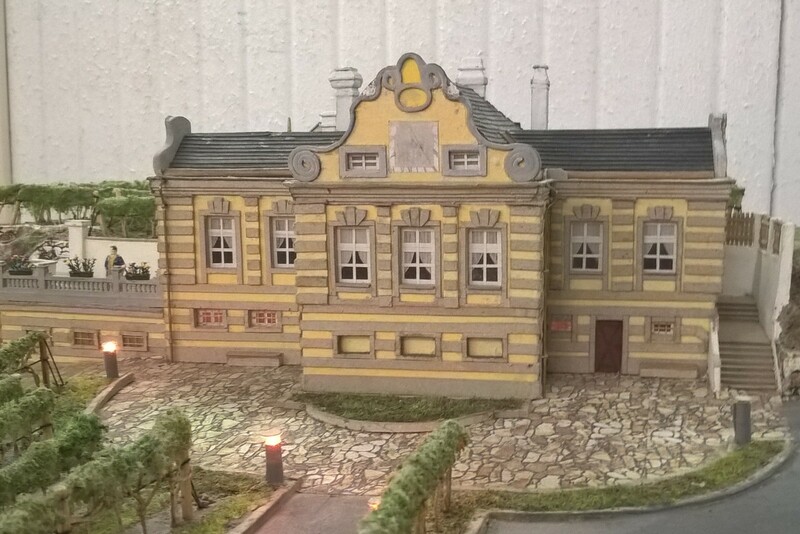 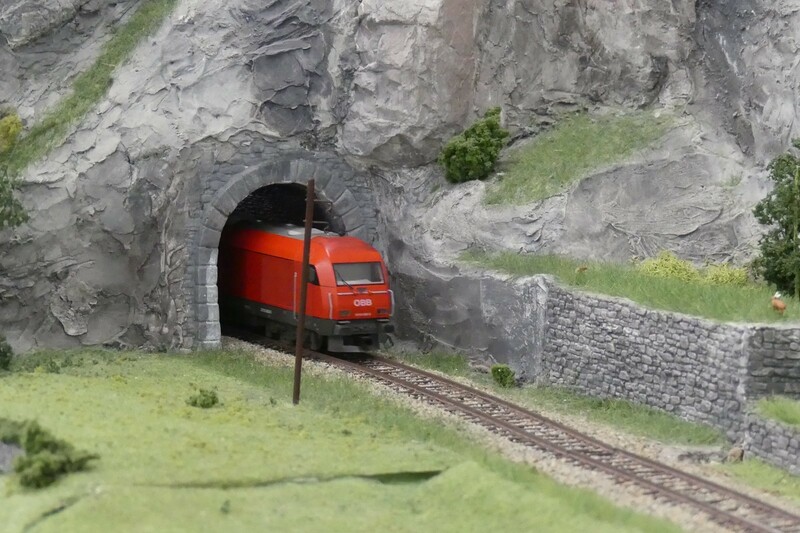 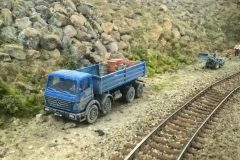 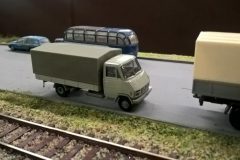 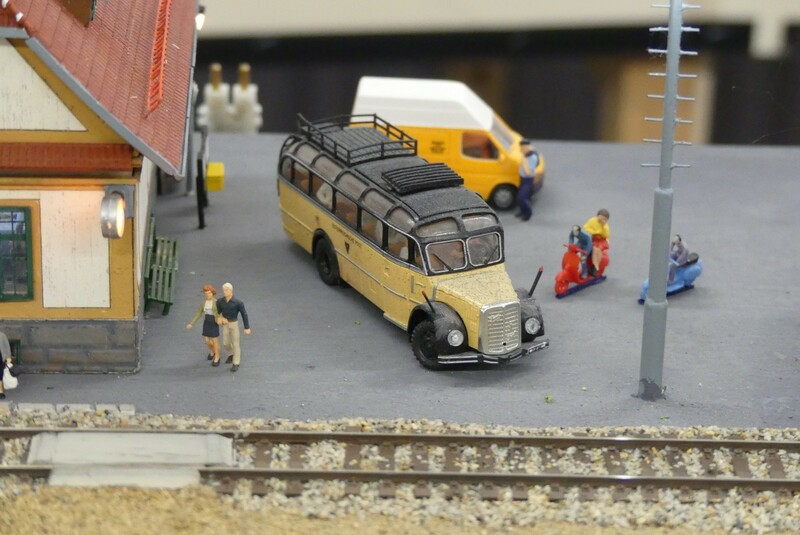 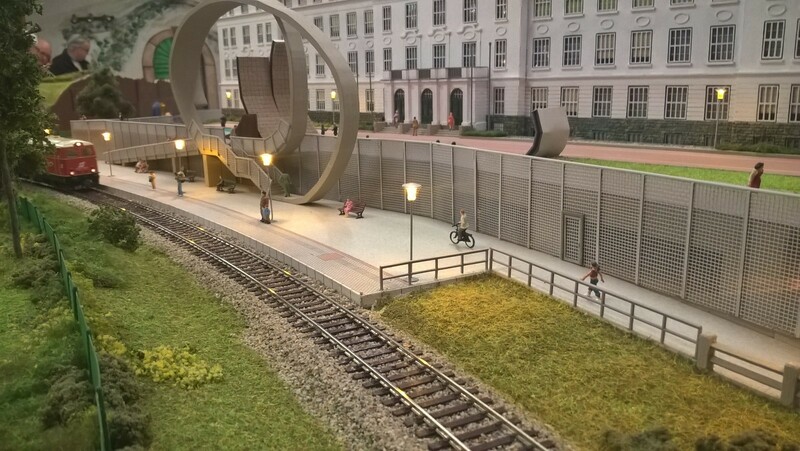 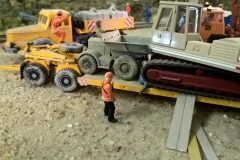 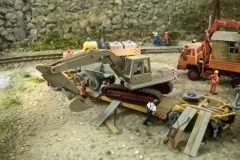 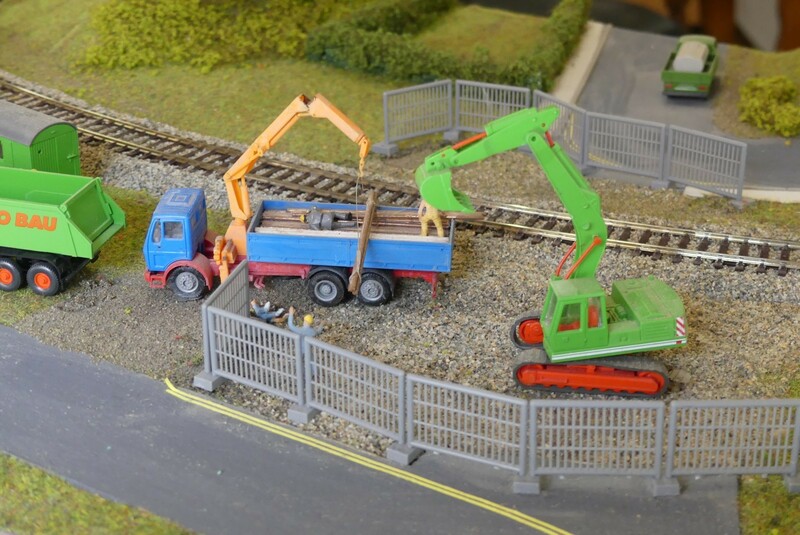 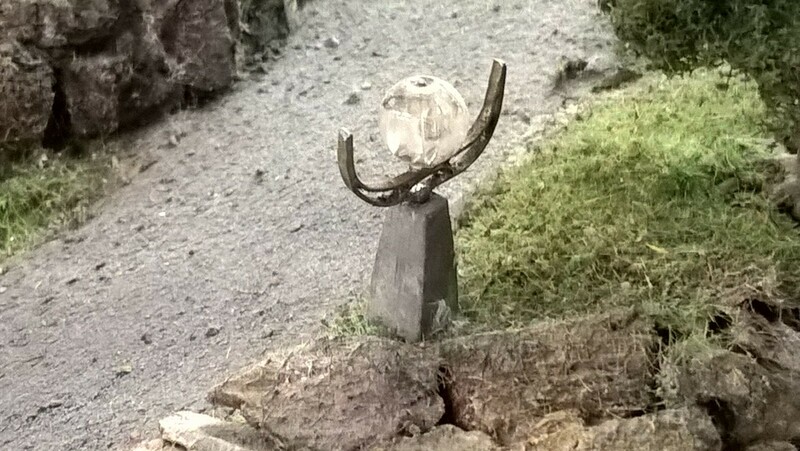 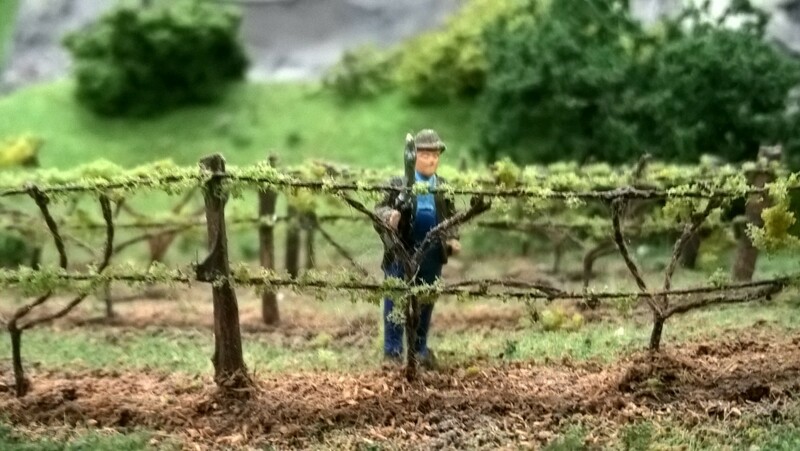 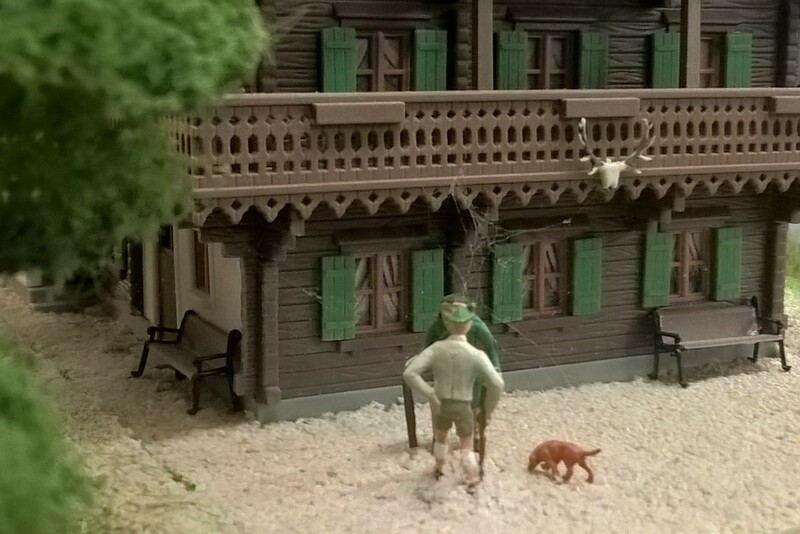 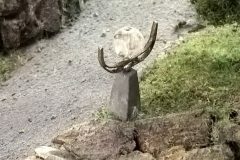 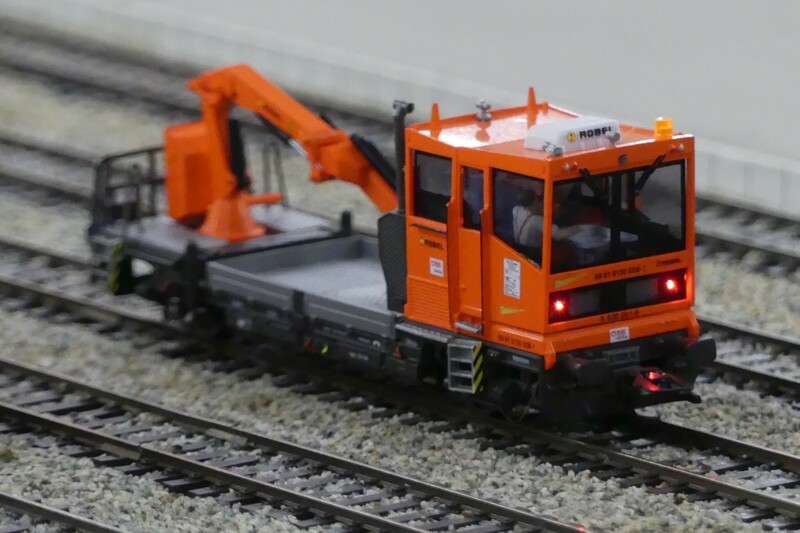 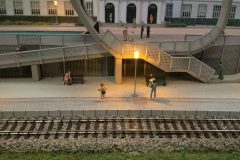 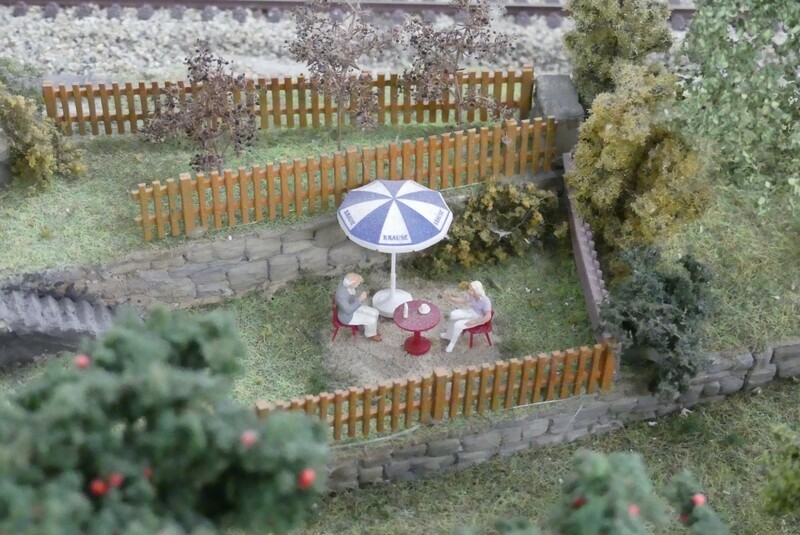 The IGM Modellbahn Wachau, a club of modeltrain enthusiasts, has built a model of the Wachaubahn in scale H0 (1/87). 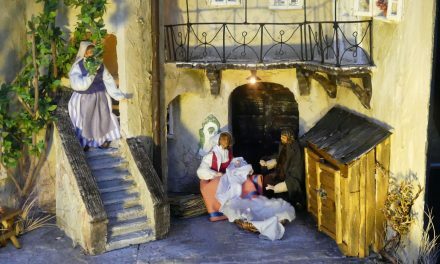 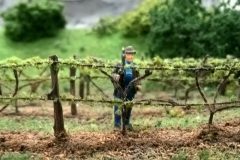 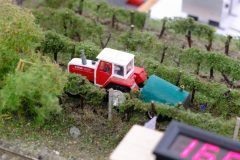 The big diorama shows various famous sights of Wachau: vineyards, churches, restaurants, the Danube University and of course railway stations. 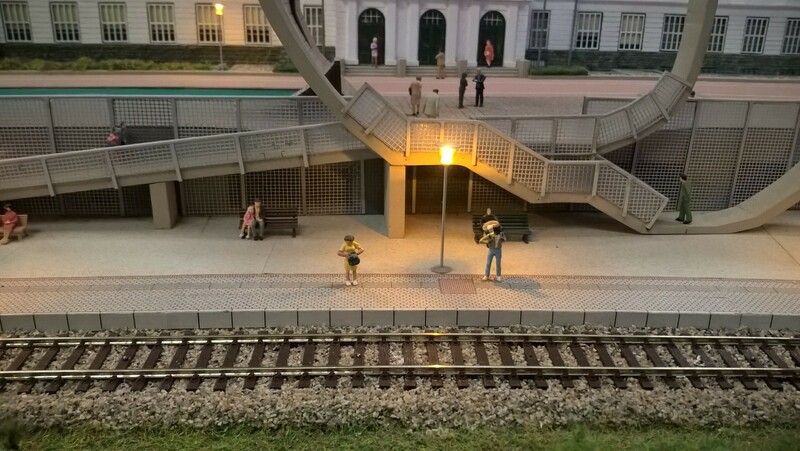 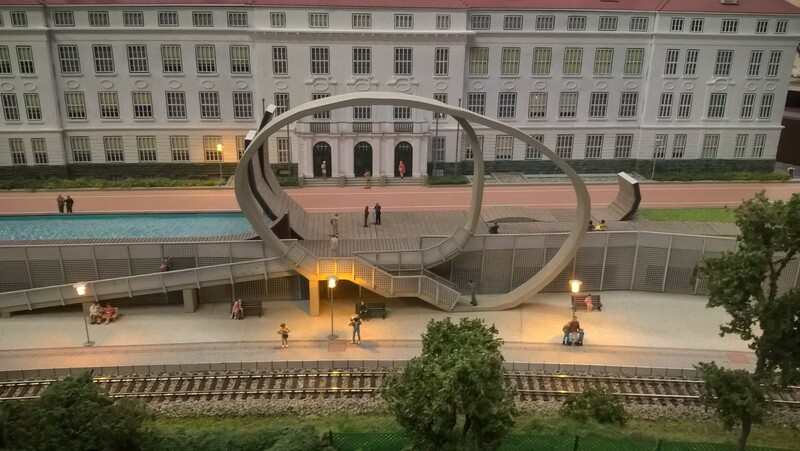 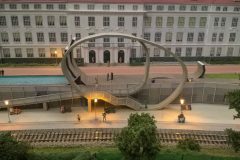 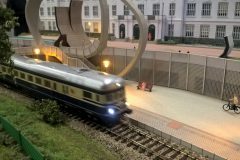 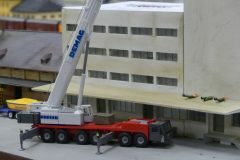 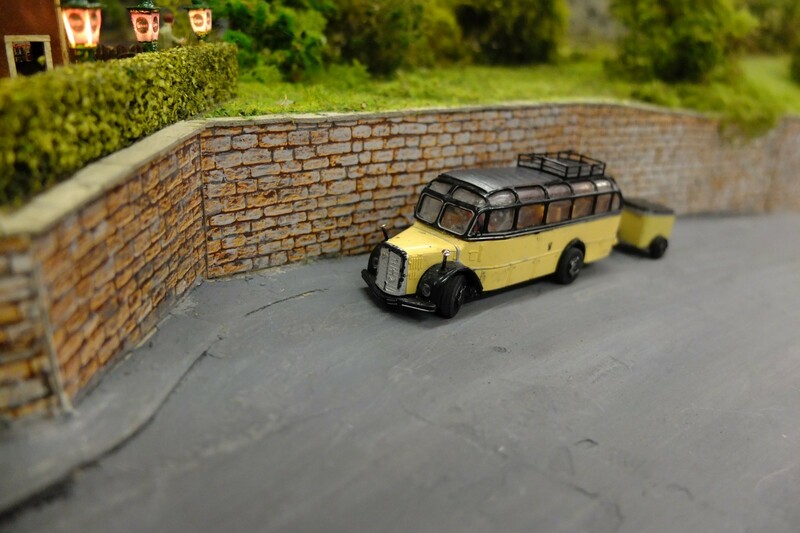 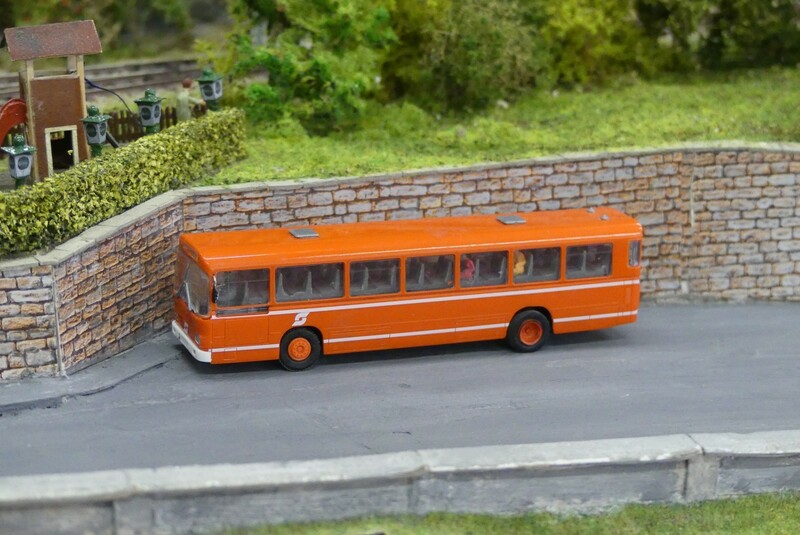 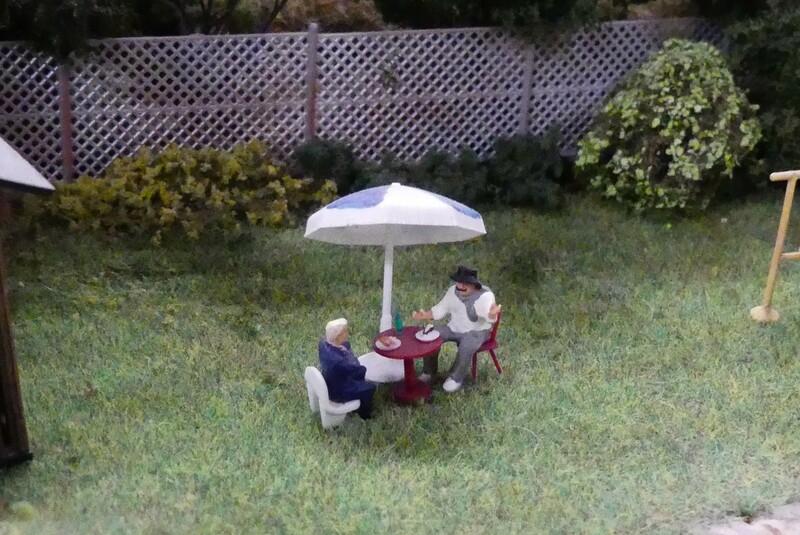 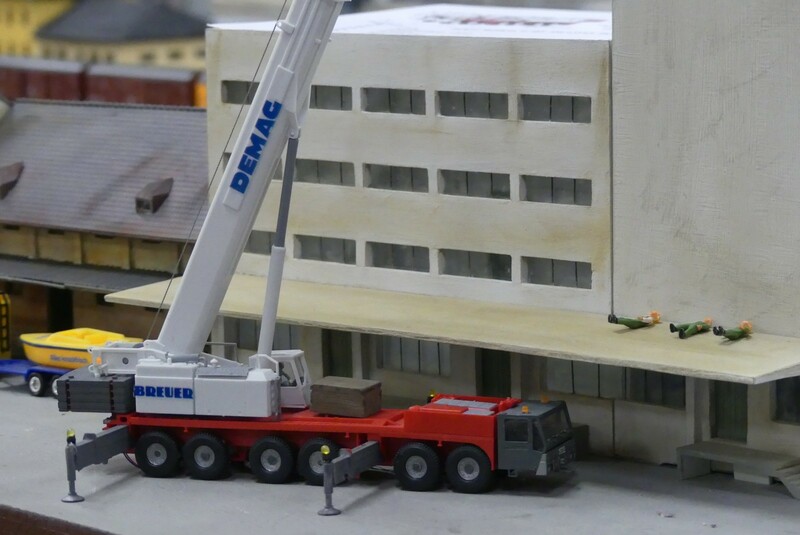 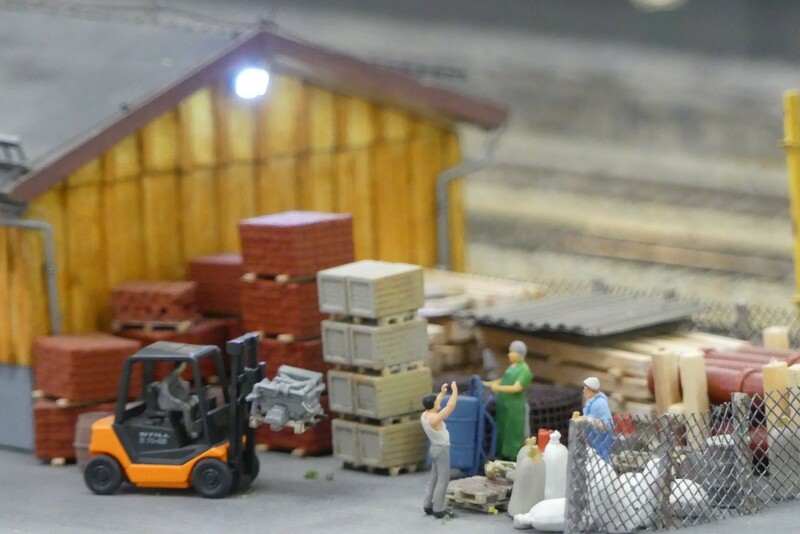 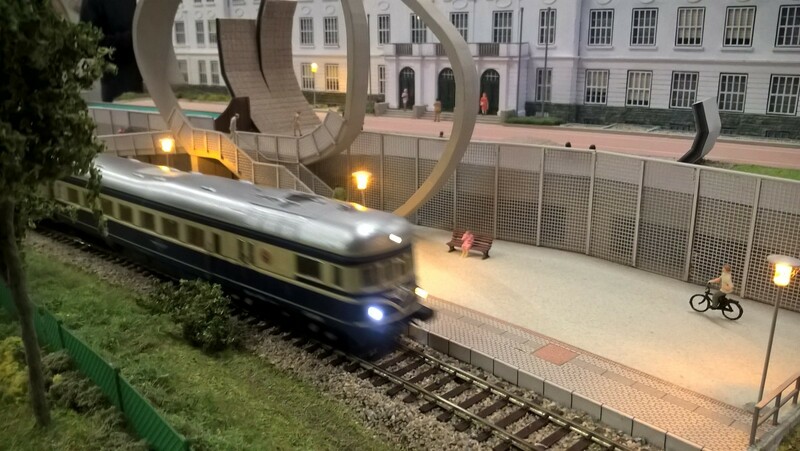 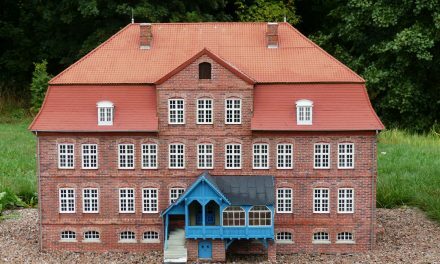 The modeltrain is constantly enlarged – more and more models of famous buildings are built. 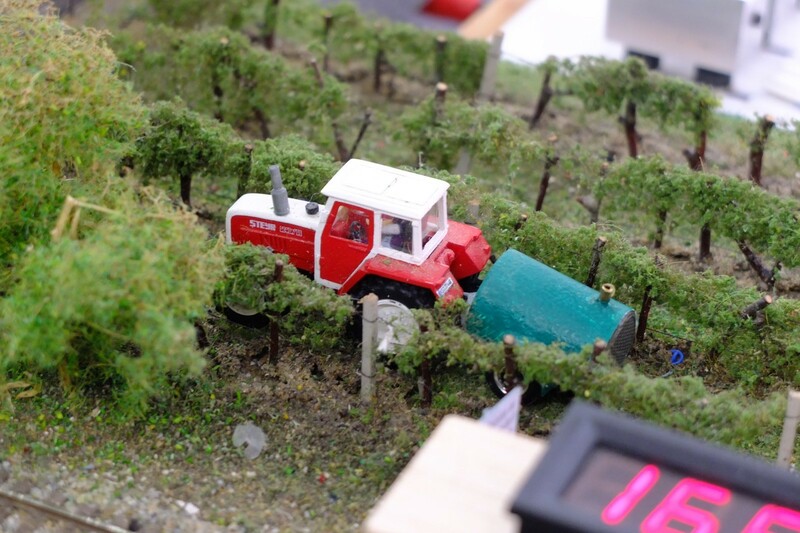 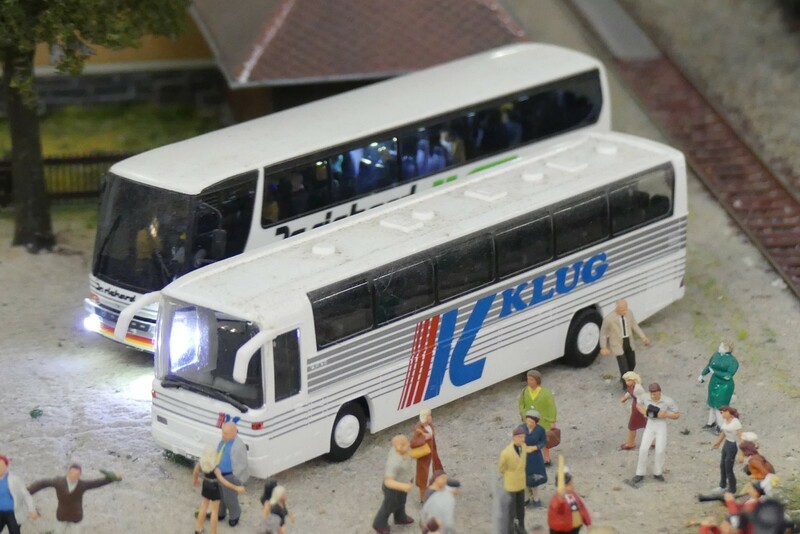 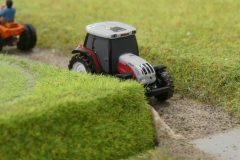 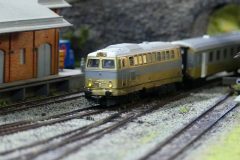 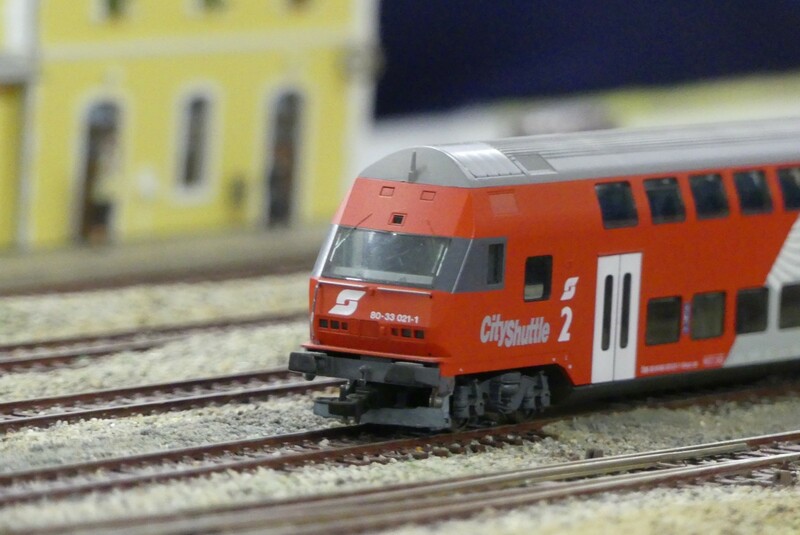 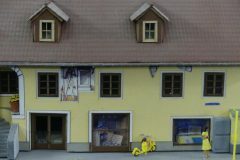 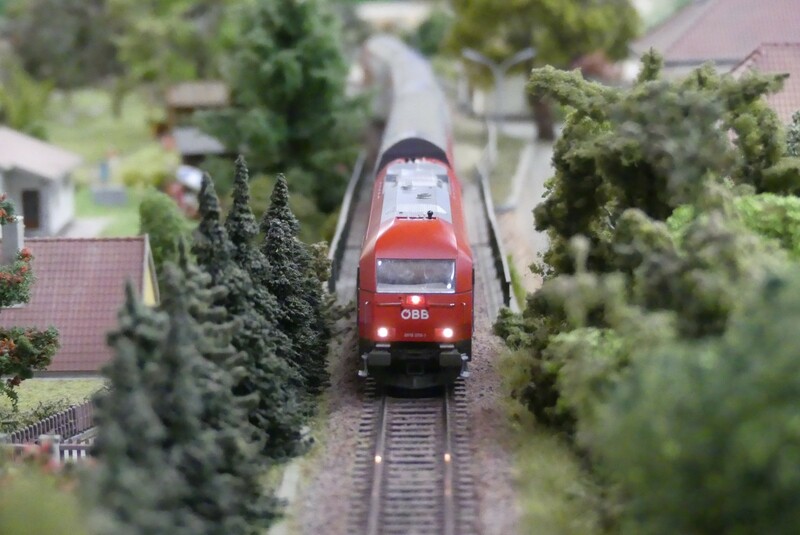 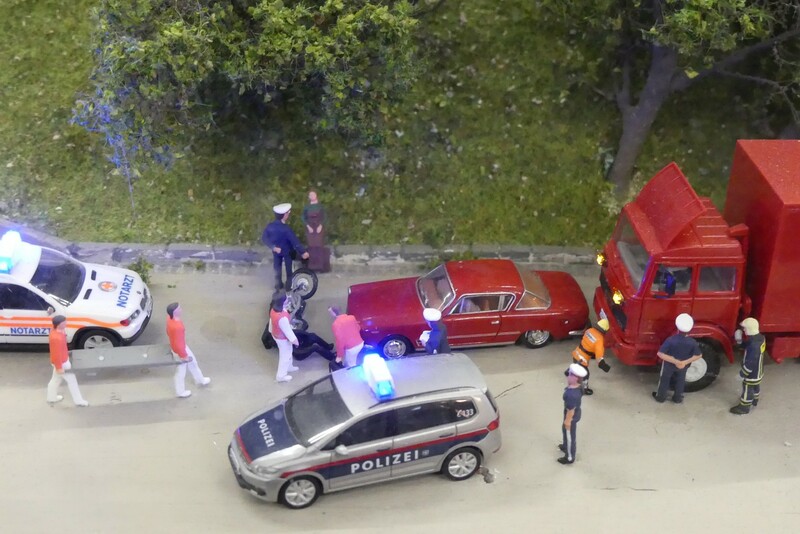 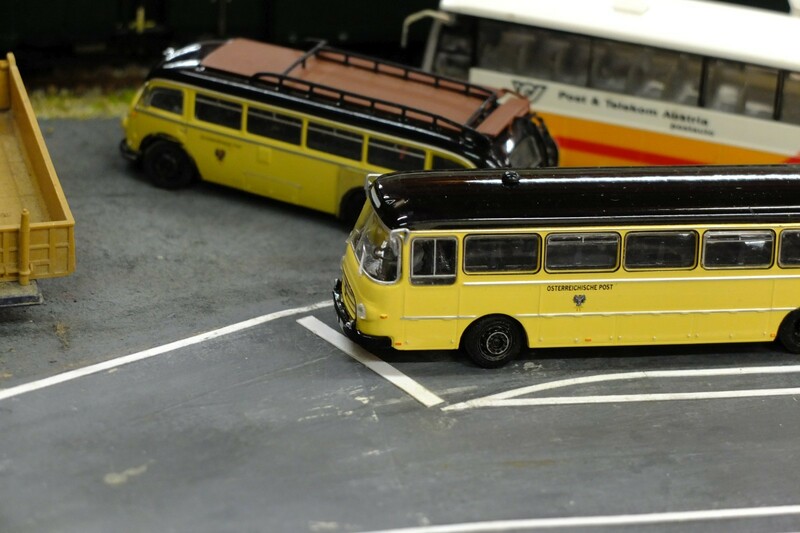 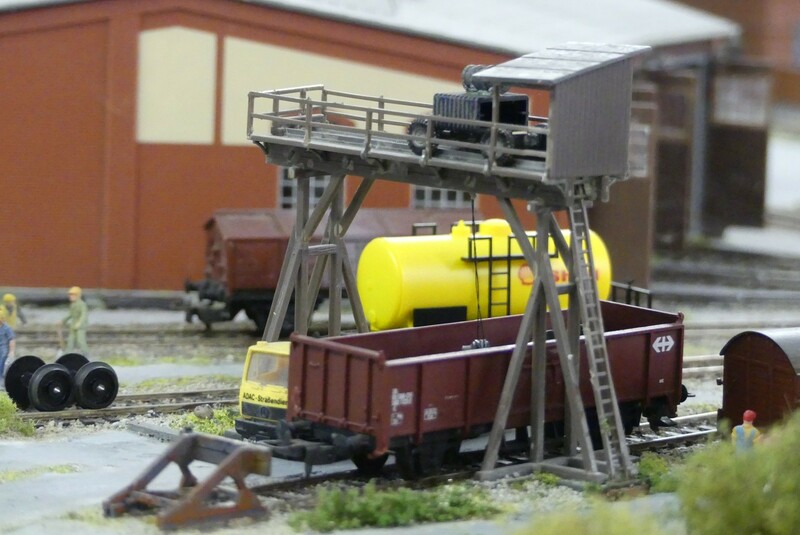 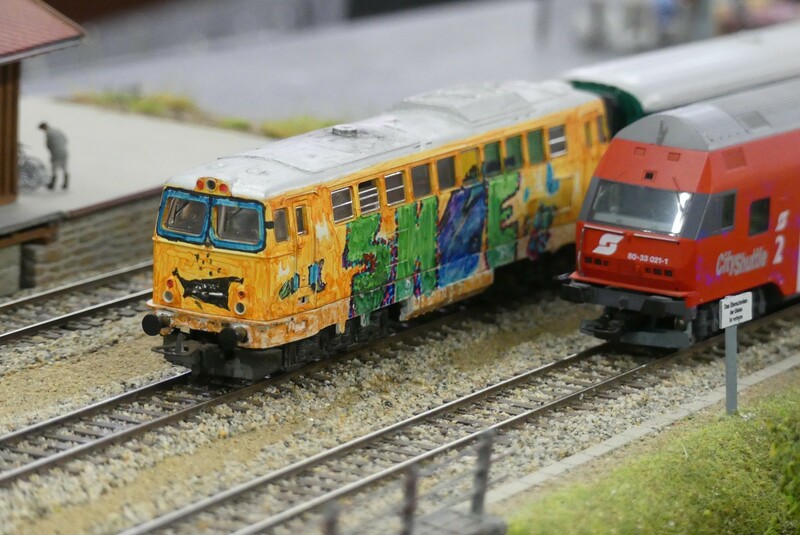 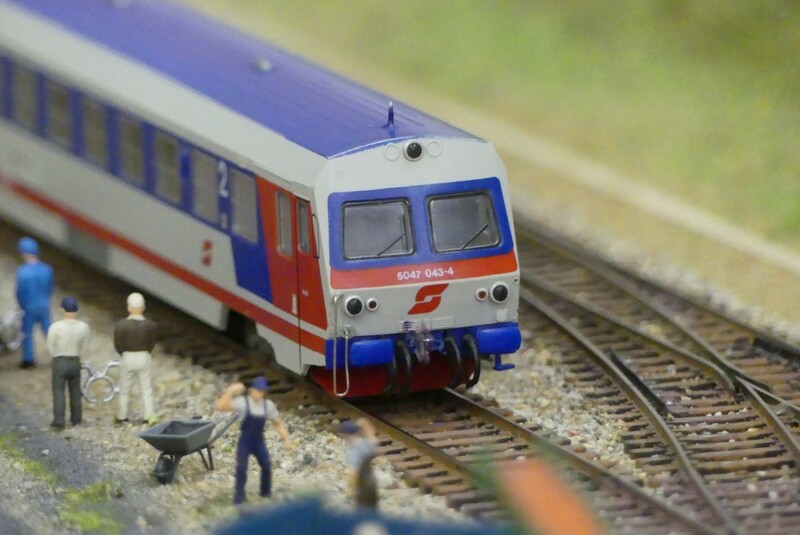 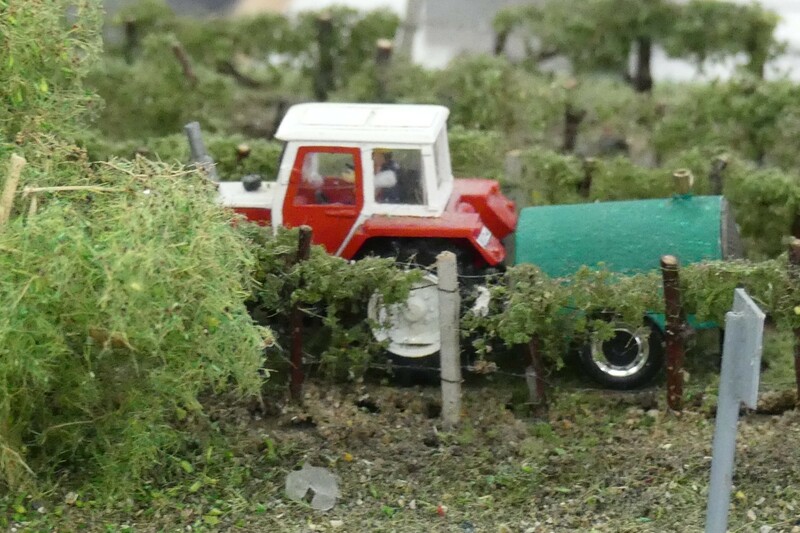 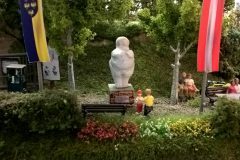 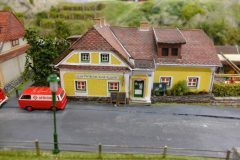 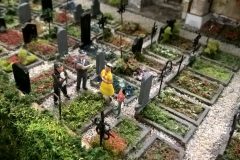 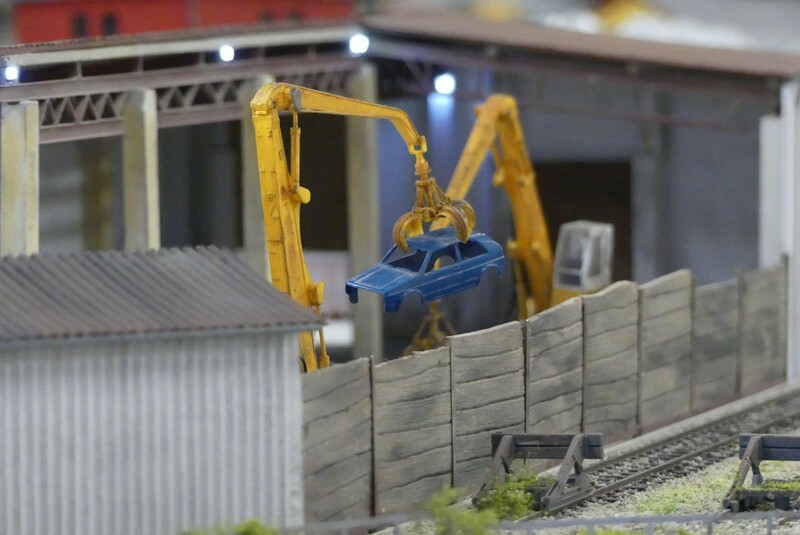 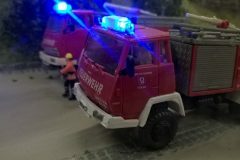 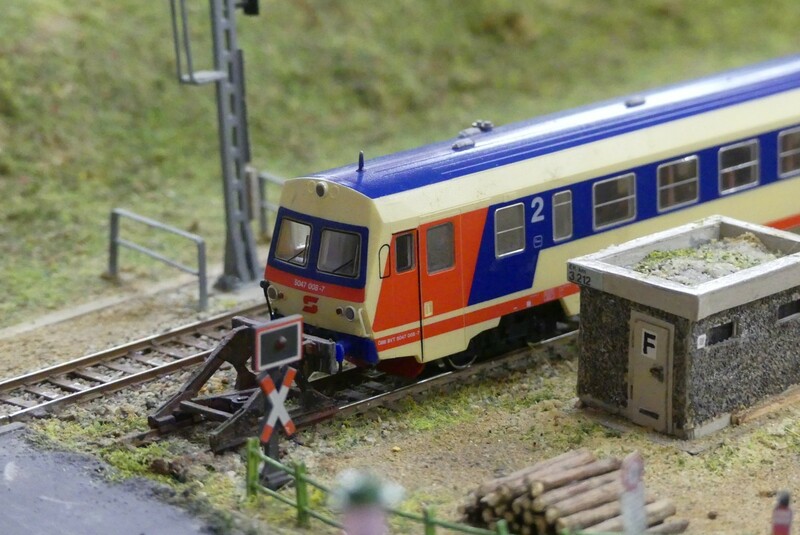 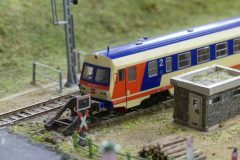 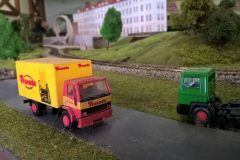 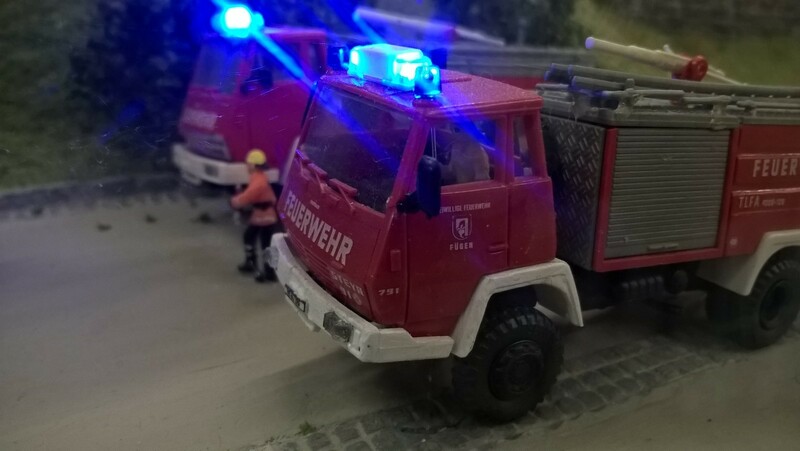 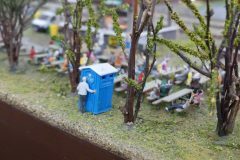 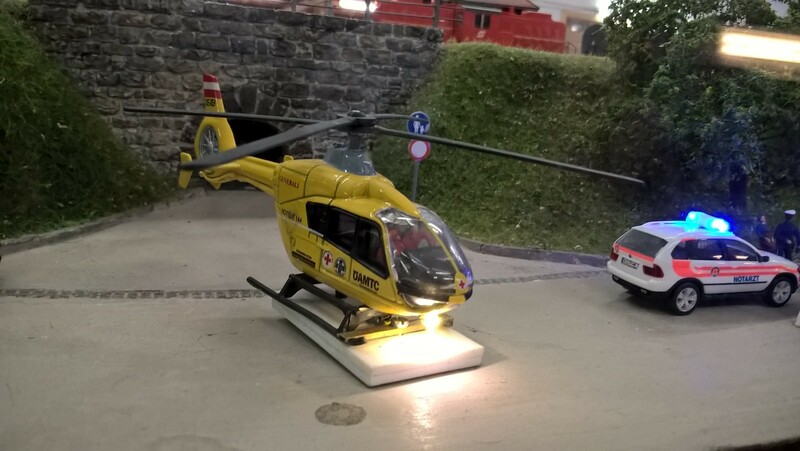 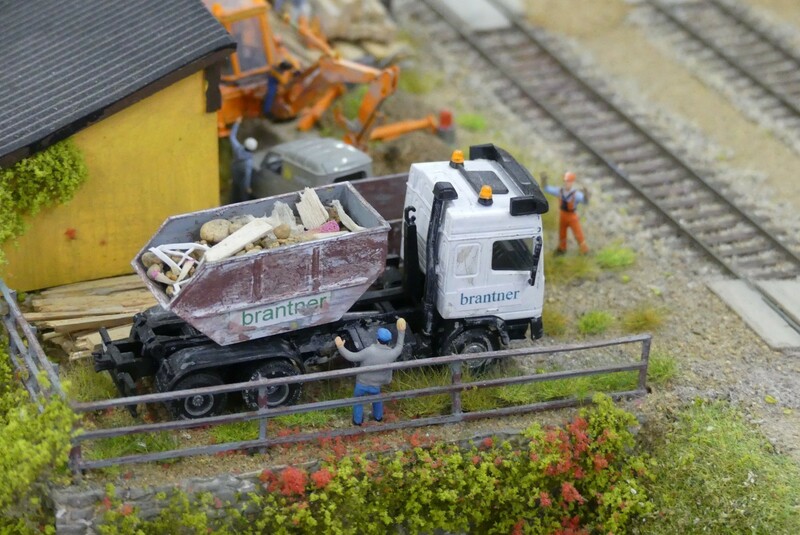 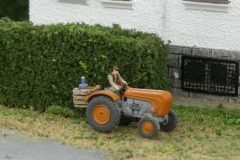 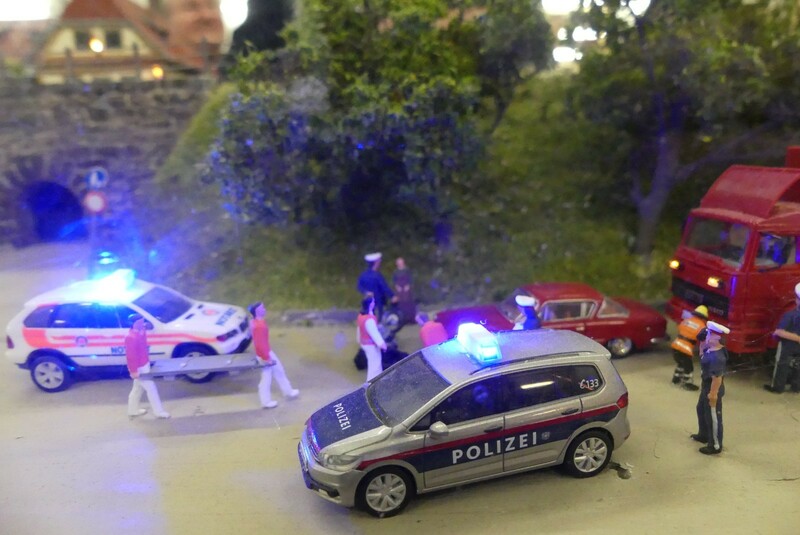 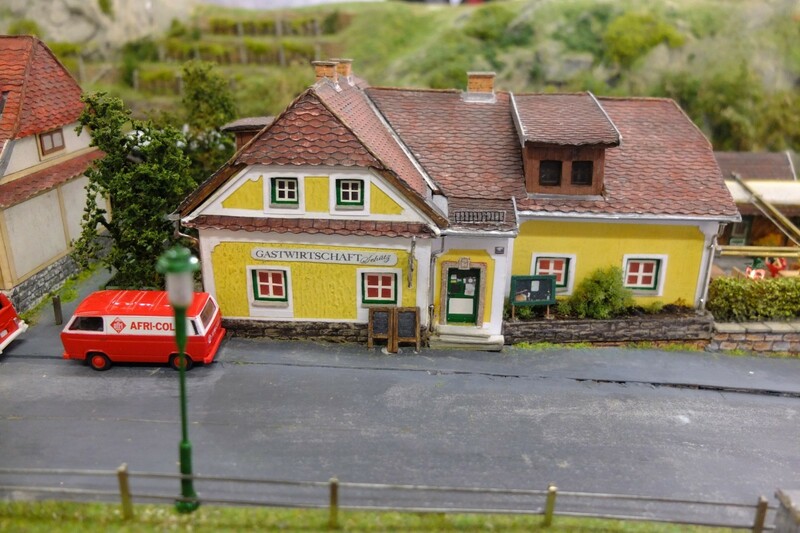 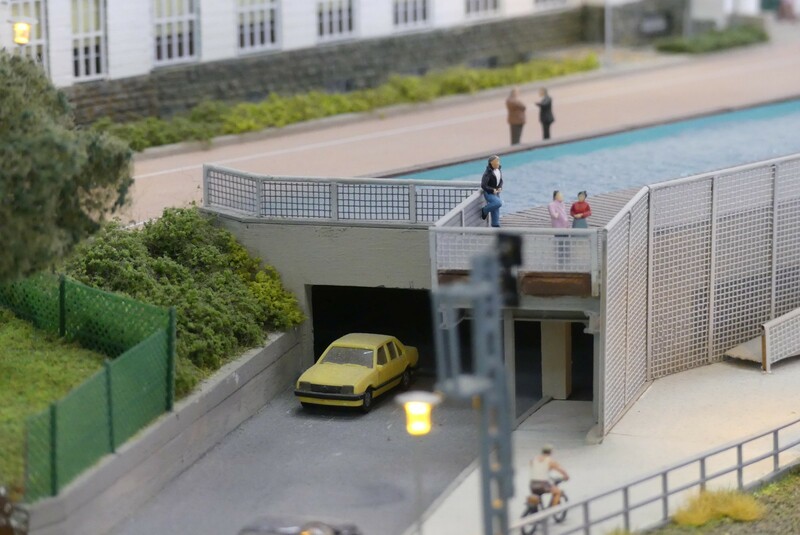 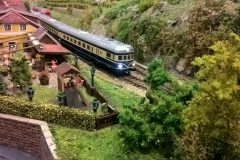 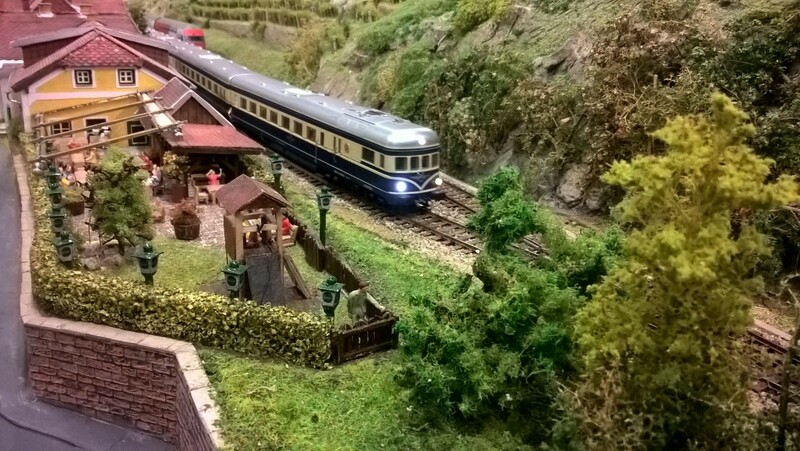 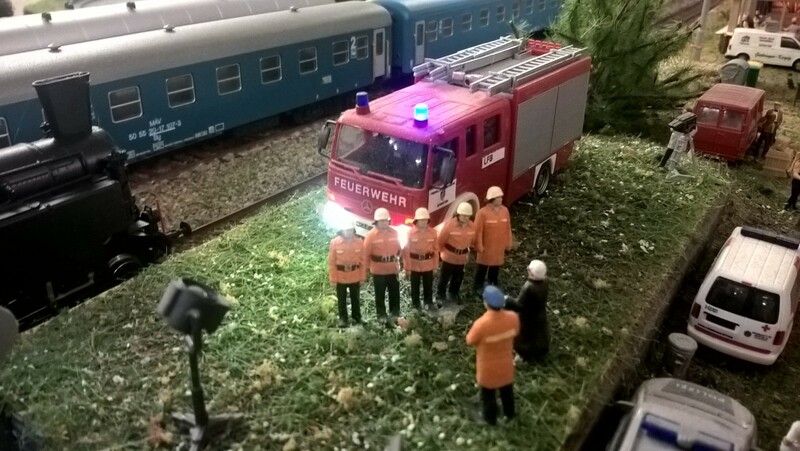 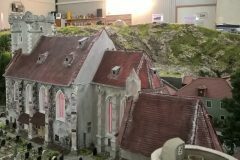 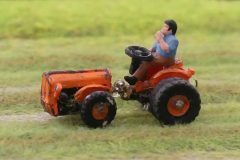 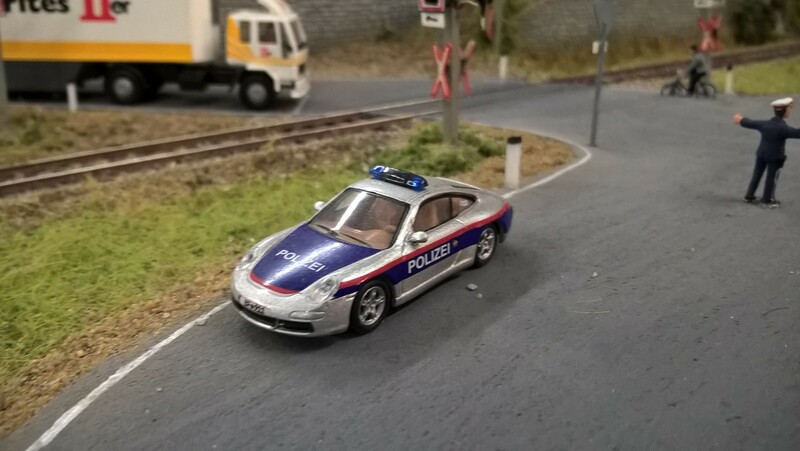 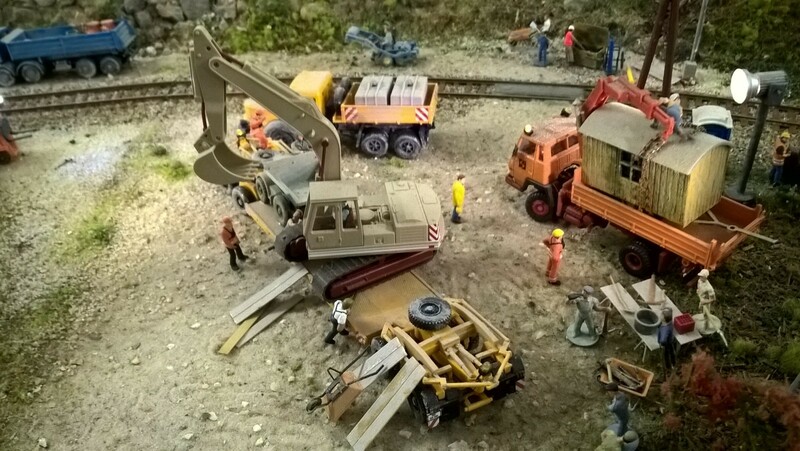 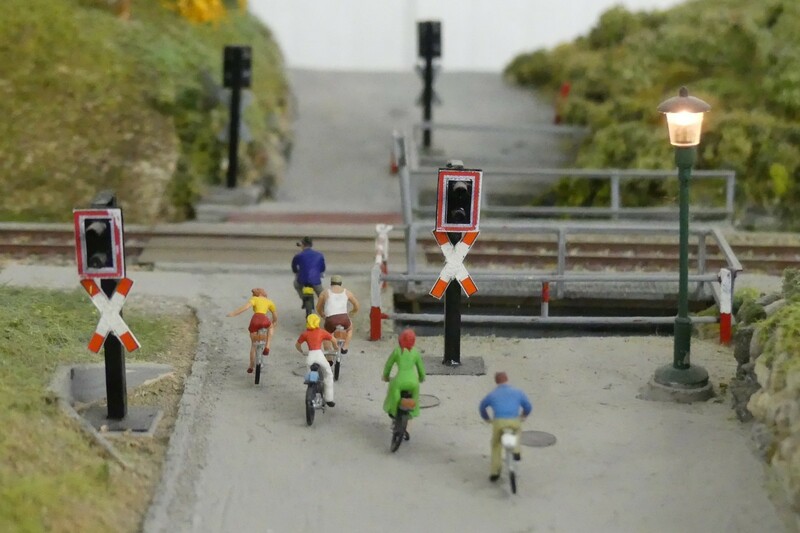 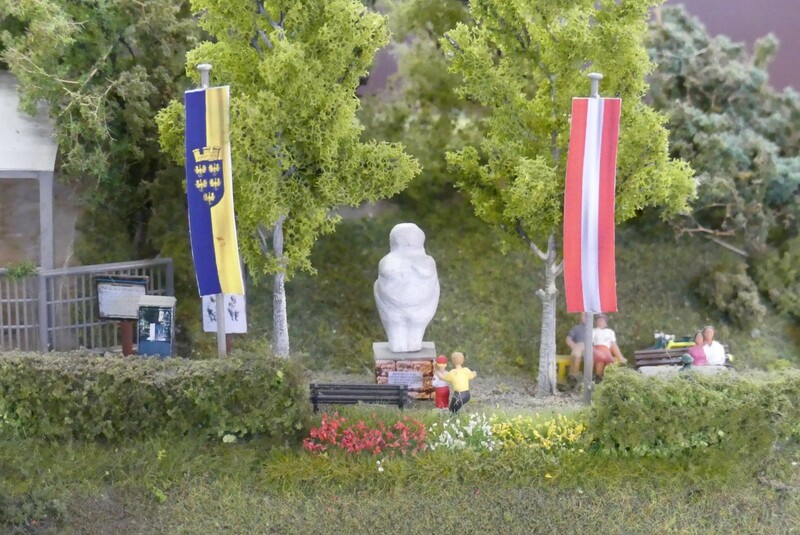 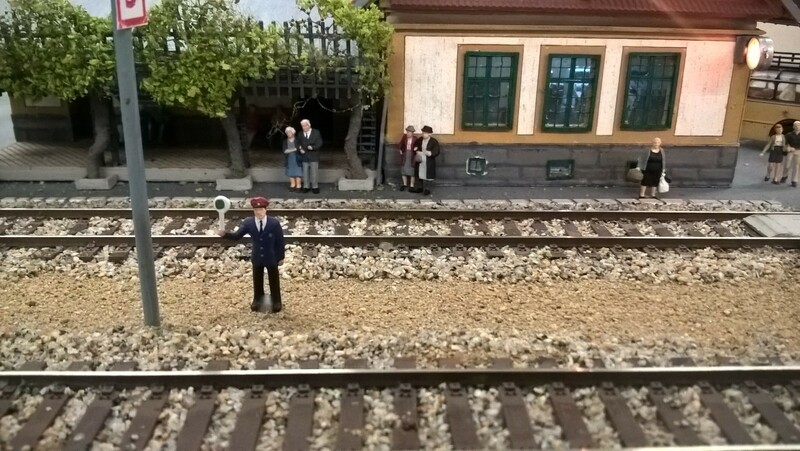 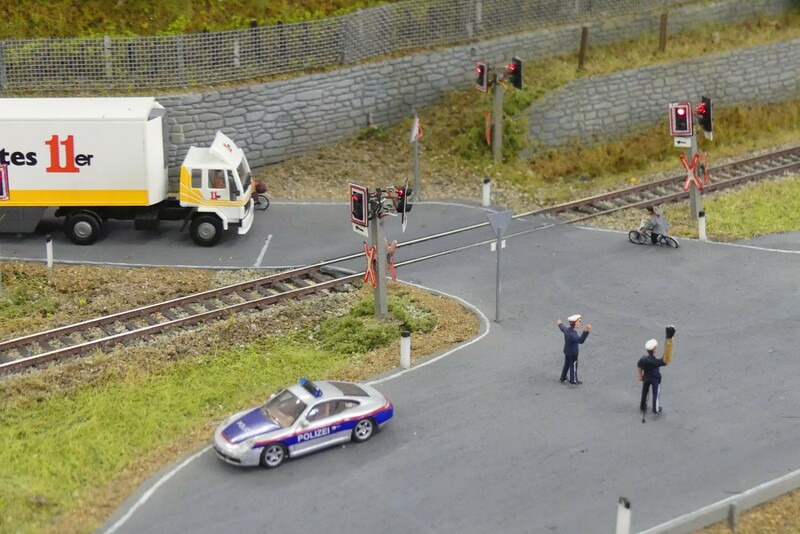 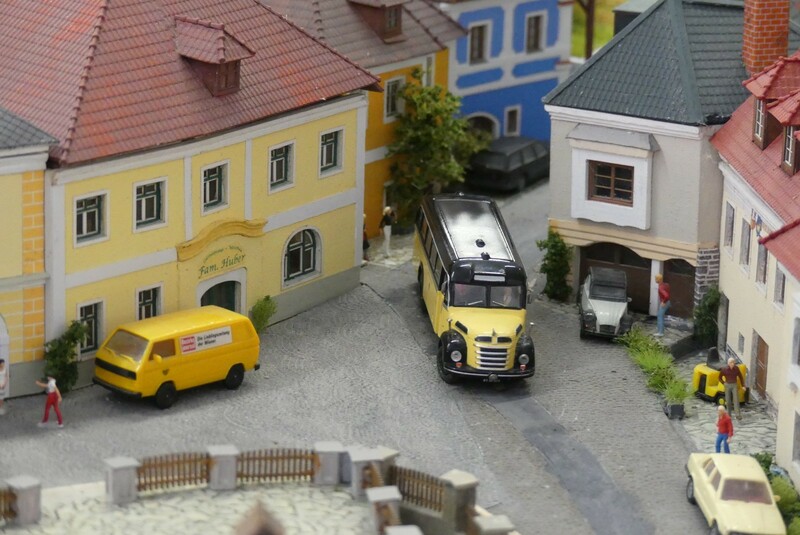 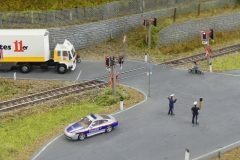 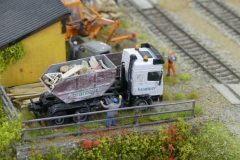 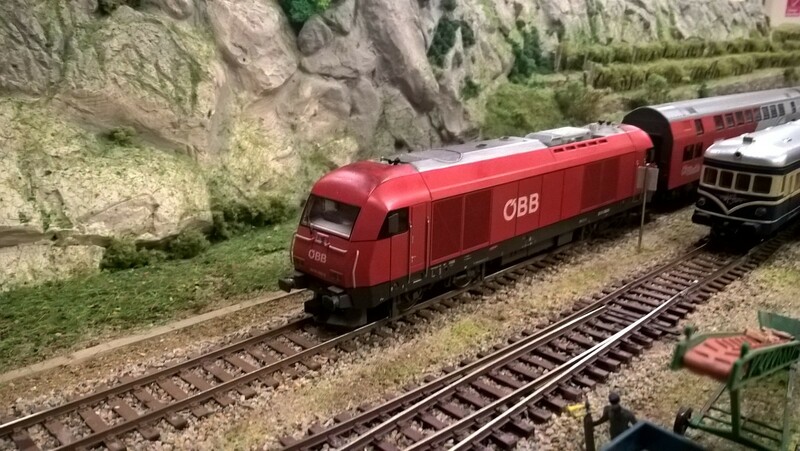 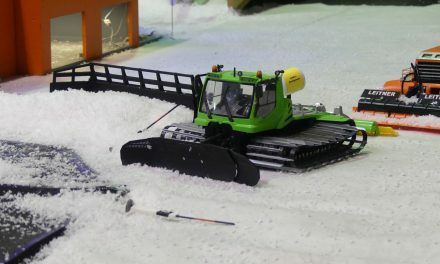 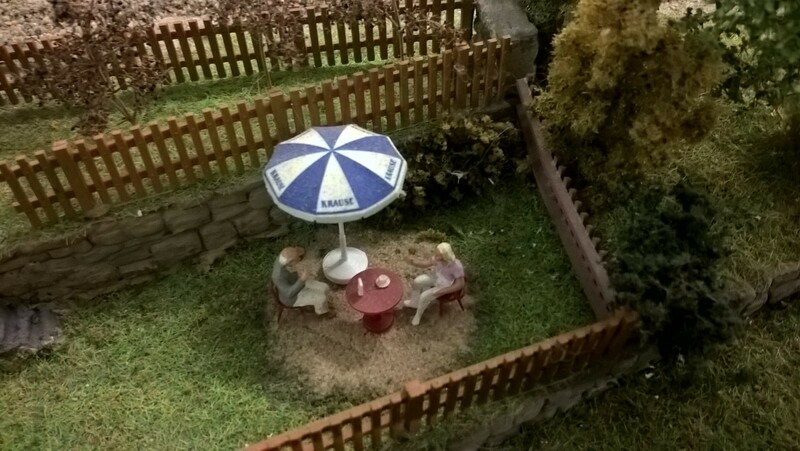 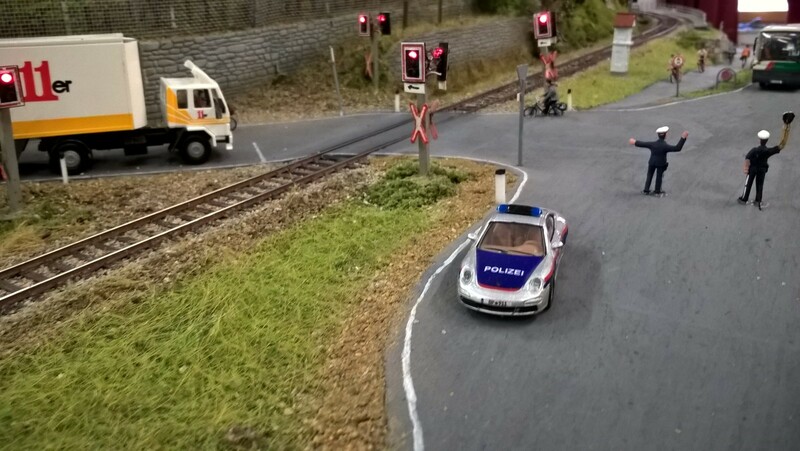 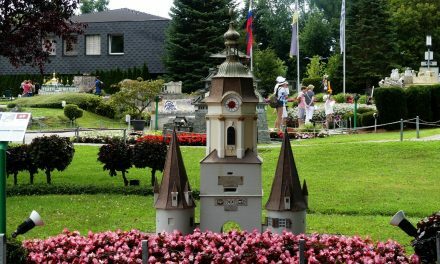 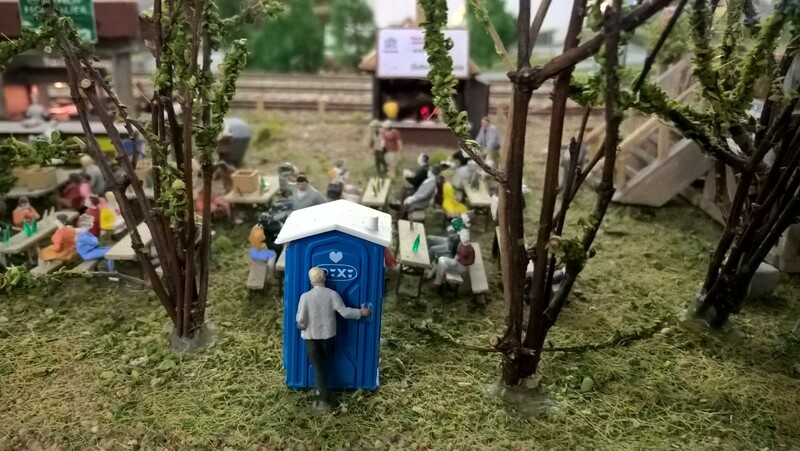 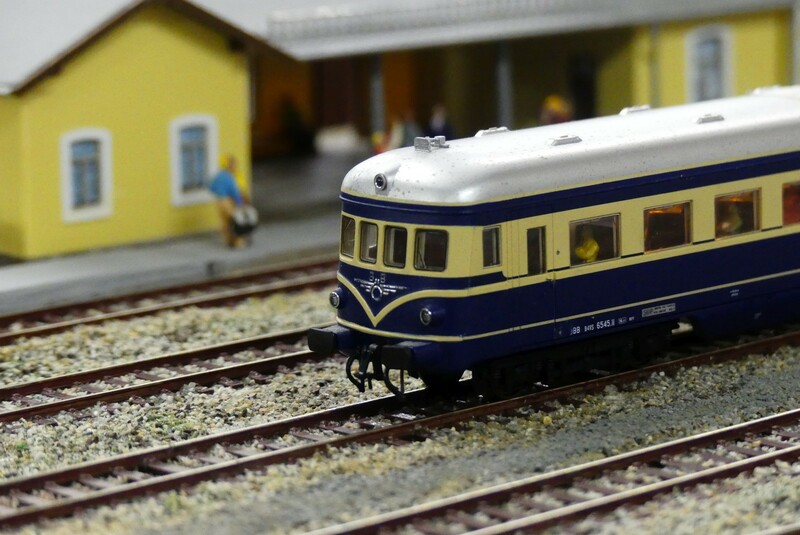 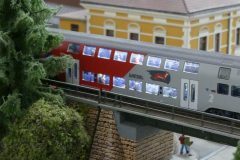 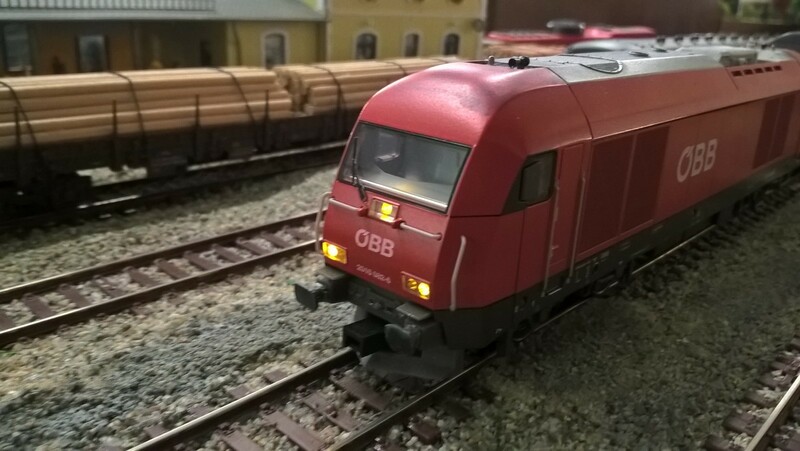 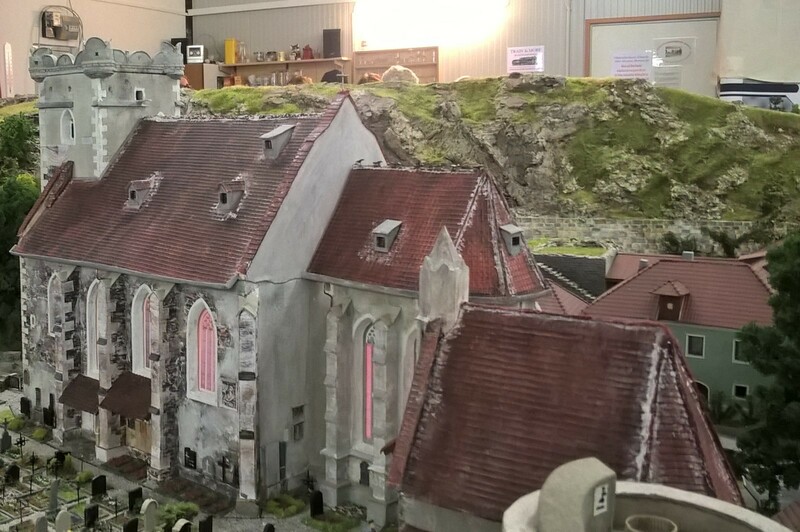 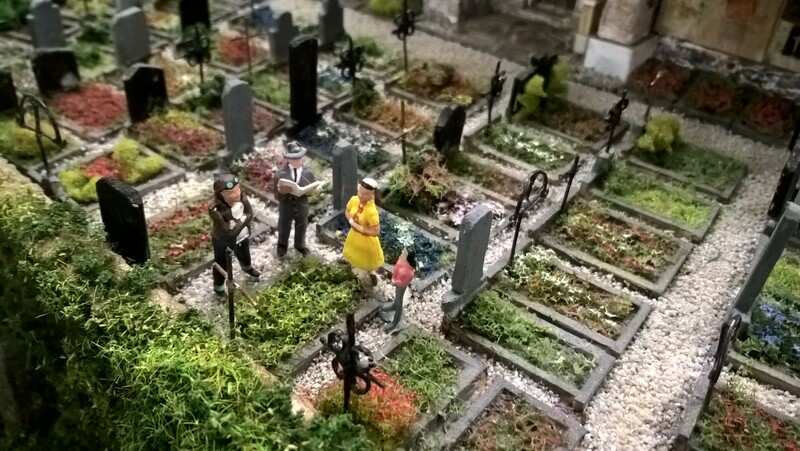 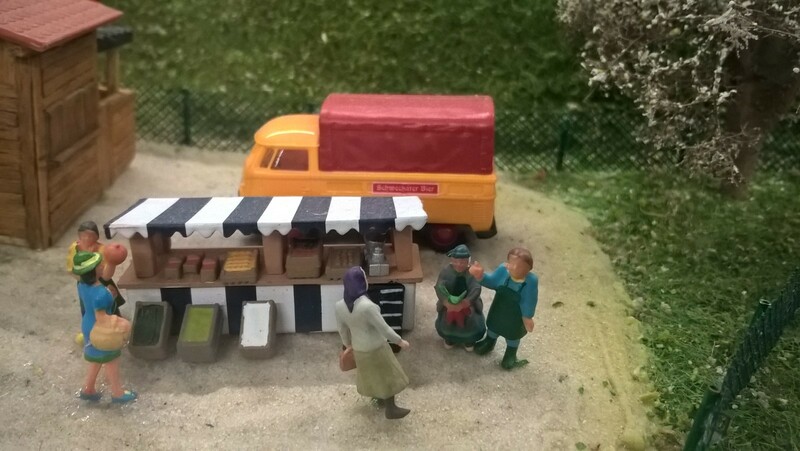 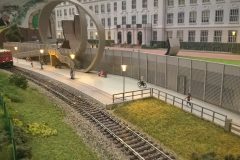 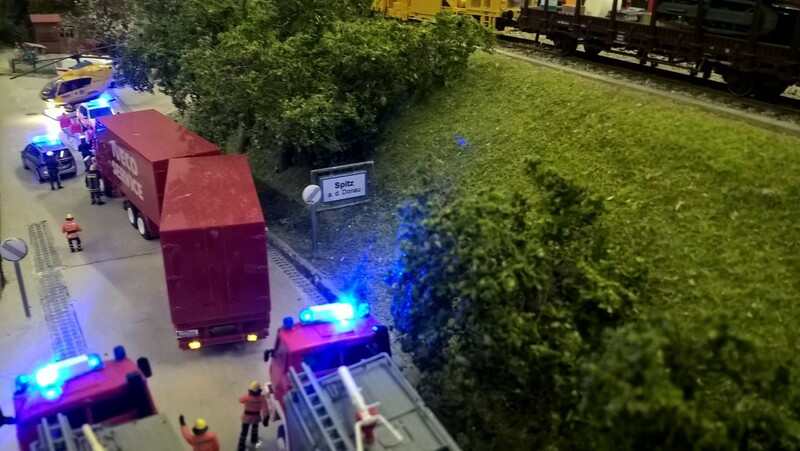 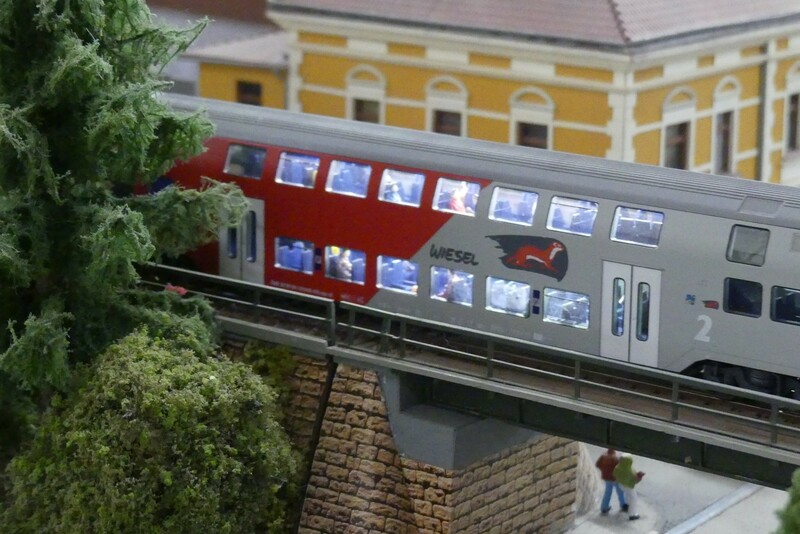 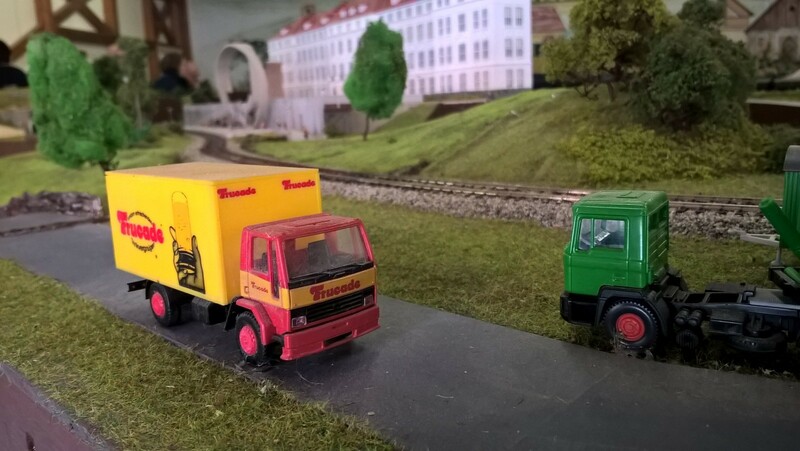 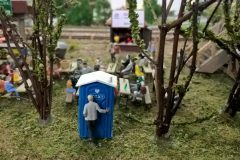 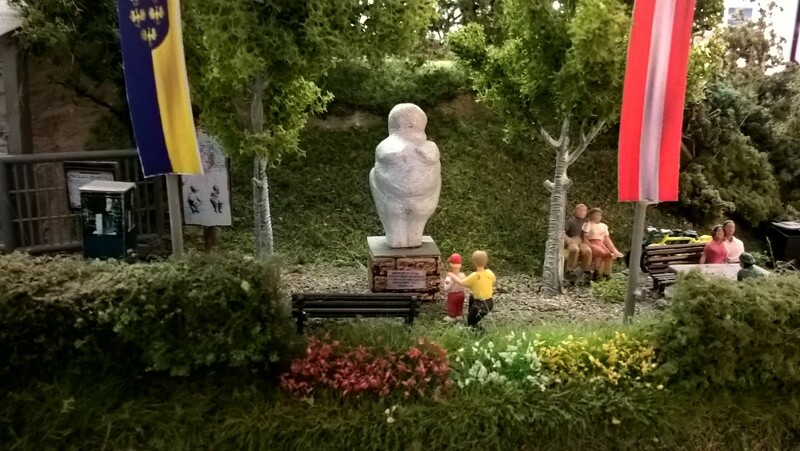 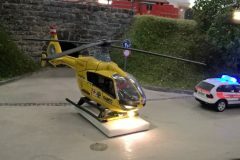 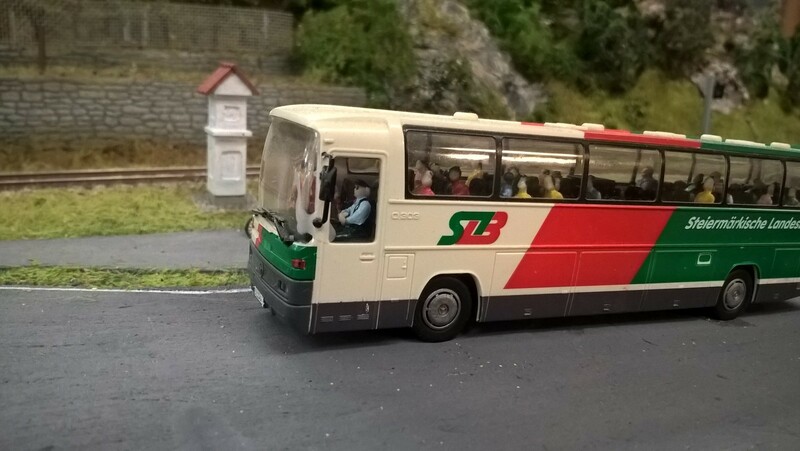 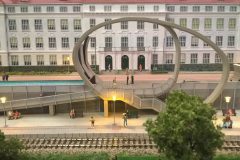 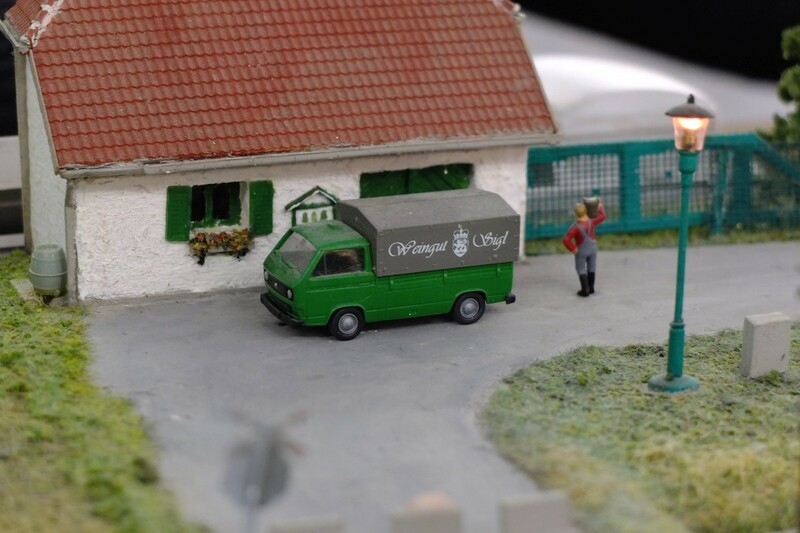 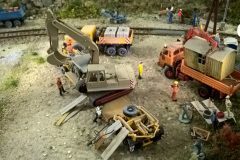 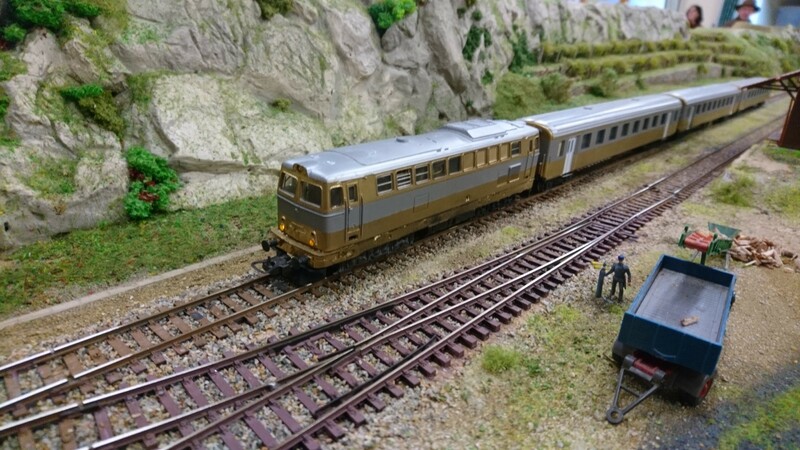 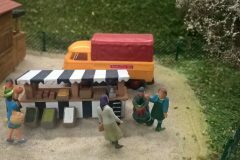 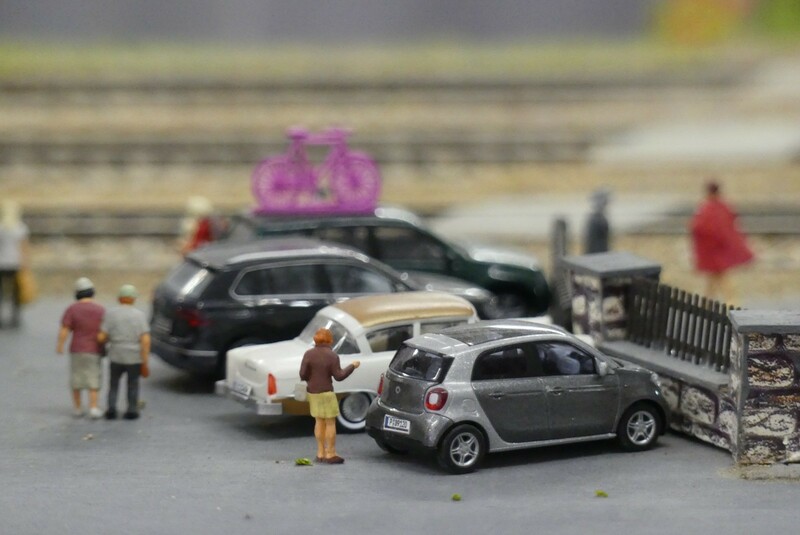 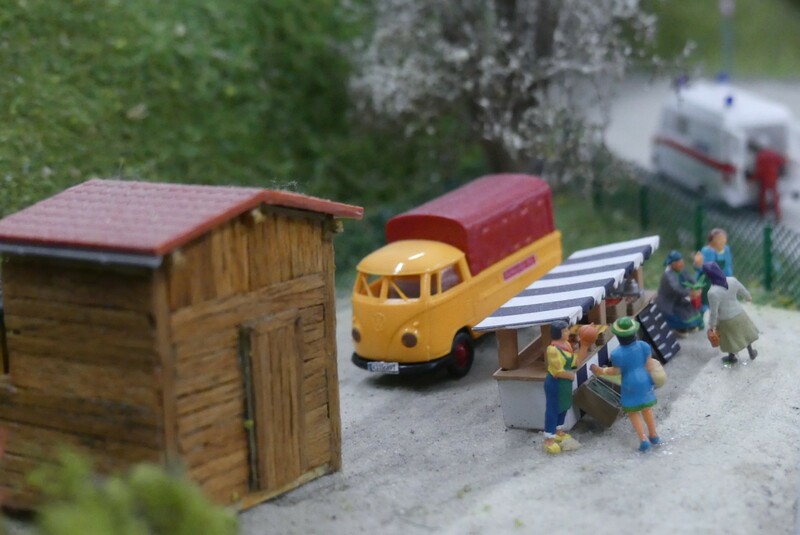 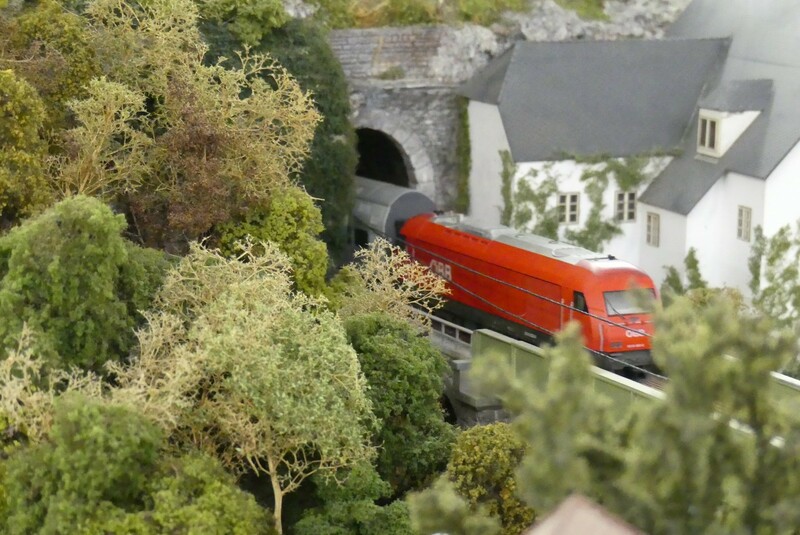 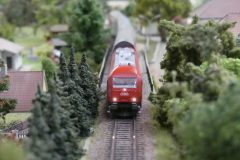 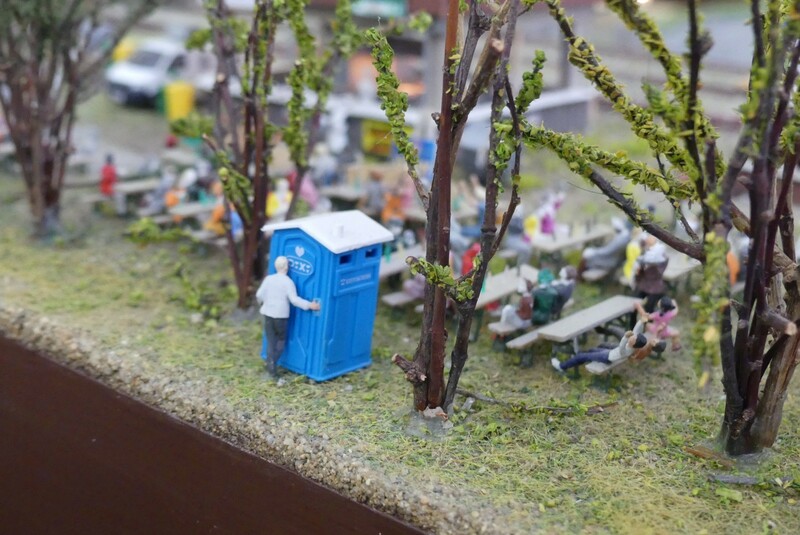 Four times a year, the club allows the public to see the modeltrain, that is located in Grunddorf, about 10 km east of Krems. 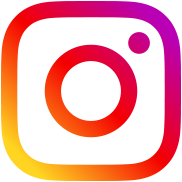 Please check igm-wachau.at for further information!